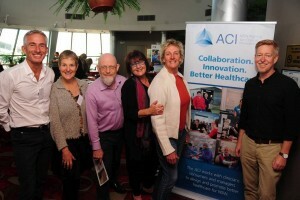 Last week a report by the Australian Institute of Health and Aging about the Use of aged care services before death indicated that about half of people in residential aged care programs ended their lives in hospital, probably in specialist palliative care. Would they have preferred to die in their residential setting instead? 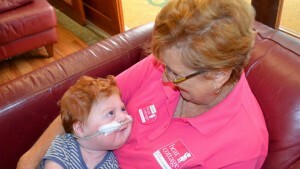 One of the ways to make this possible might be to improve access to palliative care volunteers in residential aged care settings. 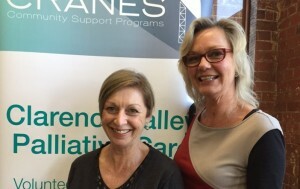 In this story Bronwyn Heron and Christine Lancaster share their experiences, the good and the bad, about introducing palliative care volunteering into aged care.